This list was compiled to help newly trained BMAS members select appropriate reading material from the wealth of available acupuncture literature. It is not intended to be fully comprehensive, but represents a selection of useful reading material from reputable sources, reflecting our current understanding of acupuncture theory and practice. This excellent, authoritative and well-referenced book is in a class of its own because it is for the first time that the recently developed Western approach to acupuncture, based on the present-day neurophysiological principles described in its pages, has been written about in such a lucid and wide-ranging manner. 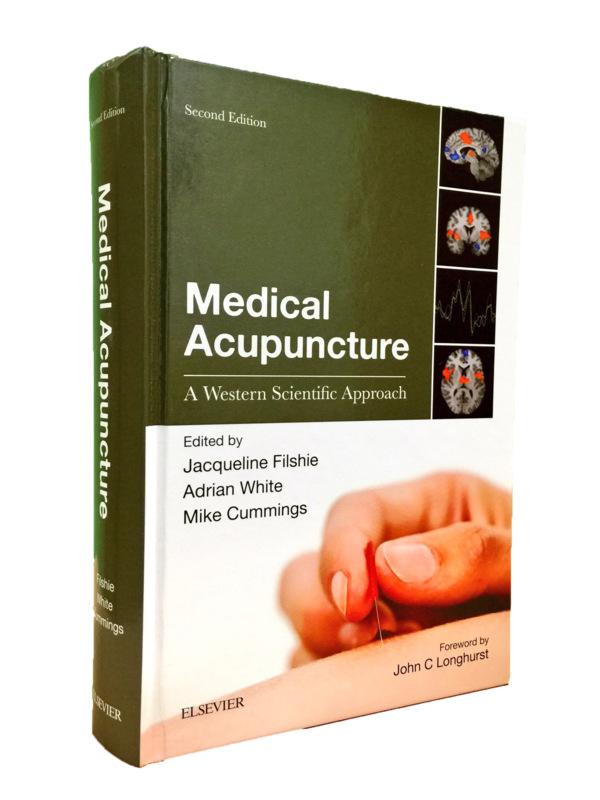 Edited by three prominent BMAS members, this book successfully draws together our current understanding of acupuncture, and represents one of the best general textbooks on scientific acupuncture available. 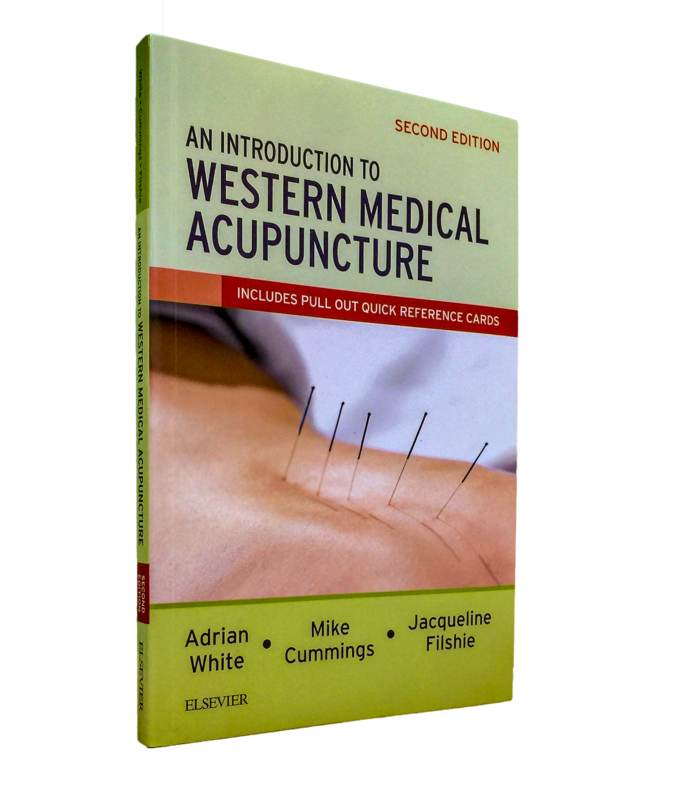 With contributions from fourty-four highly regarded authors, this book is now the standard reference textbook in the field that has become known as Western Medical Acupuncture. This is a readable basic textbook written by a senior member of the BMAS. His approach is informed by the rather revolutionary teaching of Dr Felix Mann (1931-2014), in that there is less emphasis on precise point location and more of a focus on acupuncture treatment areas (ATAs). This approach is controversial in some more traditional circles, but fit well with the neurophysiological view developed by the BMAS. 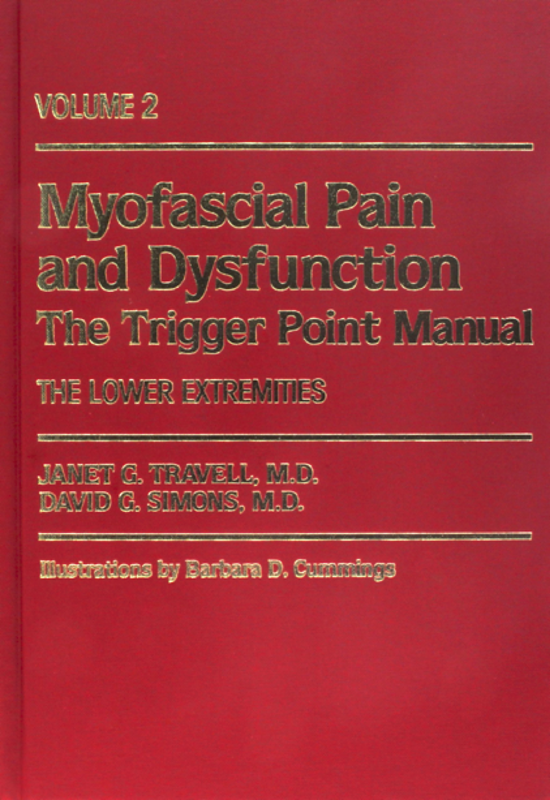 This is the two volume classic on the subject of trigger points, although in fact the authors treat their patients with superficial cooling or local anaesthetic injections, rather than acupuncture. The introductory chapters on the general subject of trigger points are a paragon of clarity in explaining the concepts. Every muscle in the body is then described in intricate detail, with referred pain pattern, anatomy, actions, associated muscle groups, factors activating the pain, and techniques for examination and treatment. One of its strengths is its analysis of the factors which perpetuate trigger points and so make successful treatment difficult. This book will be a companion for life for anyone who wants to make a specialty of trigger points; but regrettably the cost is hardly justified for the average Doctor who uses acupuncture part-time. This is a very comprehensive text, which covers both the modern neurophysiological studies, and traditional Chinese concepts. It therefore ends up as a very useful reference work, particularly in respect of its descriptions of all traditional points, with pictures of the meridians; and its lists of points that can be used for a variety of conditions. However, its claim to combine modern and traditional approaches is not achieved in the sense that the two subjects are presented quite separately, and has different authors. A possible weakness of the book for some readers might be that it does not cover the subject of trigger points. Leon Chaitow is an osteopath who writes on a variety of alternative therapies. This book covers the body in a logical way giving a selection of local, distant and auricular points for each problem. It is well laid out in that all points are illustrated and their positions described on a single page each time they are mentioned. It is a reasonably reliable way to learn more points, and a useful quick reference when your mind goes blank. But it is definitely a "cookbook" so we prefer it to be applied as part of a more flexible approach.